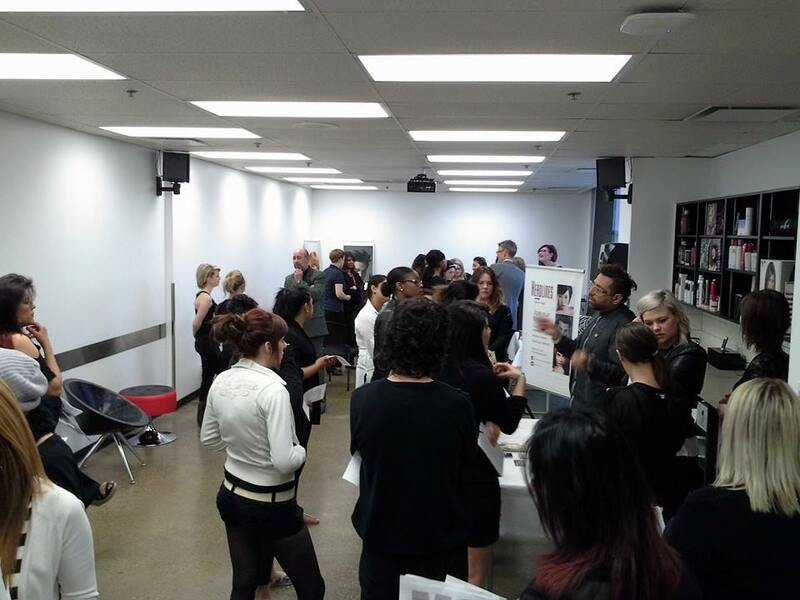 With resume and portfolio in hand, Edmonton MC College students got the chance to meet and network with salon/spa owners and managers at our Beauty Career Fair on June 10th. The event ran from 9am -3pm in the Artego Creative Lounge at the Edmonton Campus. 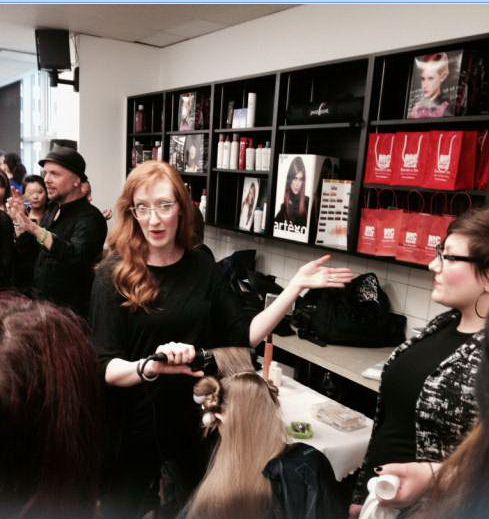 Throughout the event, the room was constantly buzzing with excitement and chatter as 9 salons and spas did mini interviews, hair demos and handed out swag bags. “It’s a great chance to meet with prospective employers and learn which salons and spas are a good fit for the students” said Edmonton MC College Director, Analia Rubie. 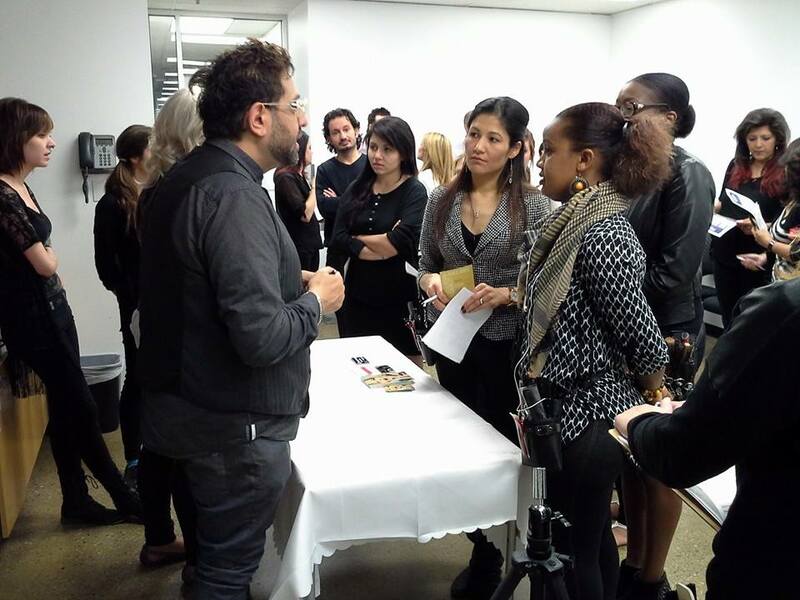 As a result of this successful event, 2 MC College students were given job offers on the spot! Our next Career Fair is October 2014. Stay tuned for more information on the date, time and how your salon/spa can RSVP to this event!